Lead the charge – the islands clans are about to clash! 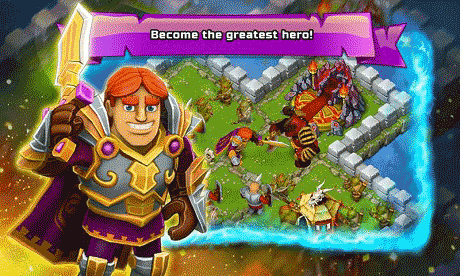 In this real-time strategy game you will take command over a group of heroes on a quest to defeat ancient Dark Lords and take down their evil empire. 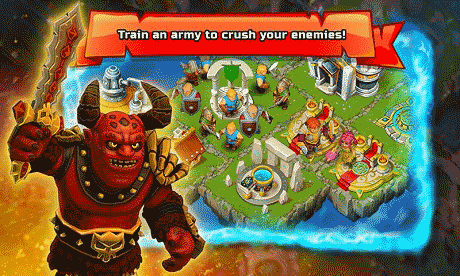 So fortify your castle, rally your troops and lead your army to battle against orc clans and demon hordes! Explore mystical worlds to uncover their secrets, study various spells to learn control of fire and lightnings. Overcome the darkest magic capable of destroying worlds. Bring a new age to all of the islands. Become a legend! 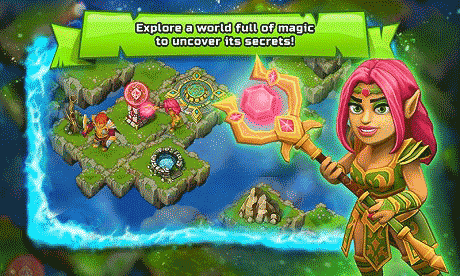 Download last version Clash of Islands apk for android from revdl with direct link.